The community is master-planned to connect you with some of the best choices in education, shopping, healthcare, and sports. Sidra offers premium three, four and five bedroom villas ranging between 3,102 and 4,109 square feet. The five types of villas all include a maids room, covered parking and verdant gardens. Sidra has seen sell outs in both phases 1 & 2, with the launch of Sidra 3 expected over the coming weeks. 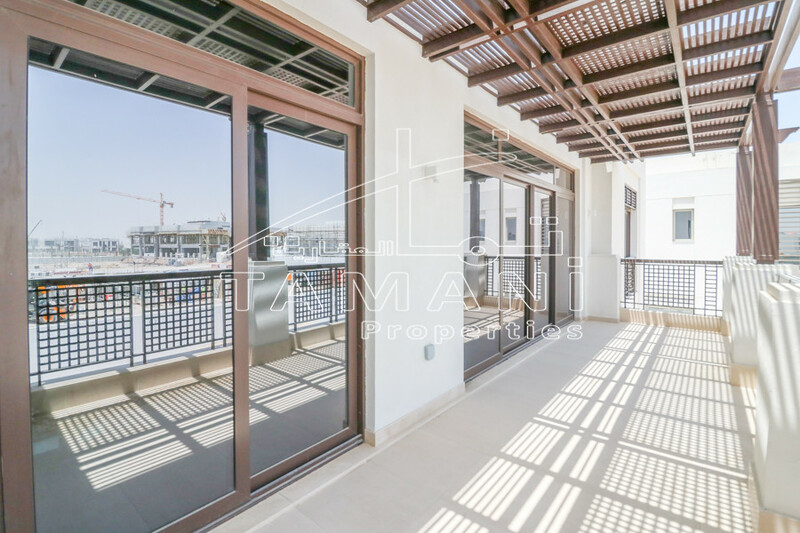 This is currently one of the highest appreciating projects in Dubai.